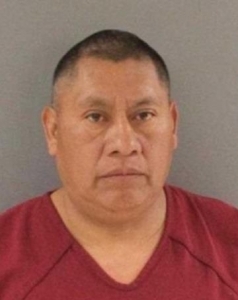 Knoxville Police say they’re looking for an illegal alien wanted for a fatal hit-and-run last week. Debbie Burgess was killed in the accident on Pleasant Ridge Road. Authorities say Juan Francisco was driving a Dodge pickup near Custom Foods when he hit Burgess and drove off. Francisco has a history of criminal offenses, including a DUI in 2017 and reckless driving in 2004. Homeland Security says Francisco’s immigration status has not changed since his arrest in 2002. At that time he was charged with theft and the warrant says he was an undocumented immigrant without proper paperwork.